Video: Curren$y feat. 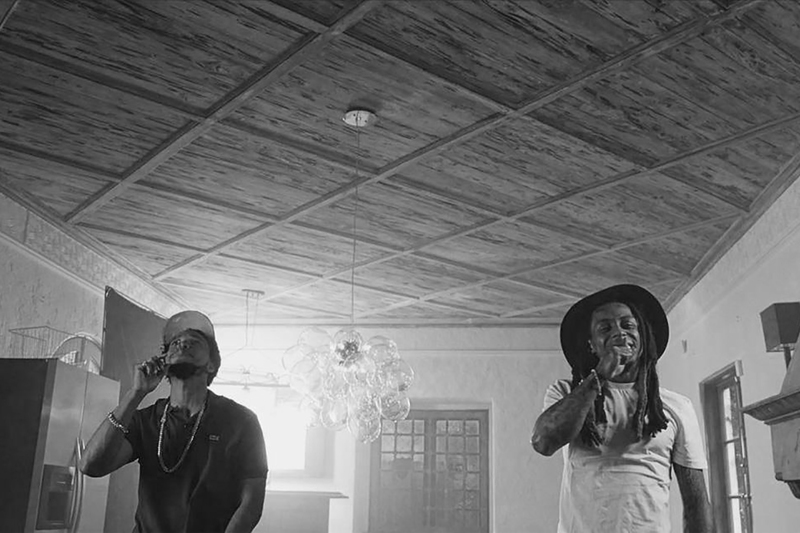 Lil' Wayne - "Bottom of the Bottle"
With Curren$y prepping a new album, Banal Street Confidential, he hits us with a video for a song that actually has some commercial appeal. Although the “Bottom of the Bottle” music video is missing August Alsina, it is nice seeing Spitta and Lil’ Wayne together again. This is the first time I’ve seen them together since ’07 when Spitta left YM to do his own independent hustle. Enjoy the video, plenty of nice looking half dressed women. Just how we at the ‘Fro like them. I wish there was more action in the visuals instead of them just in/outside a house. I hope this song gets played on the radio .